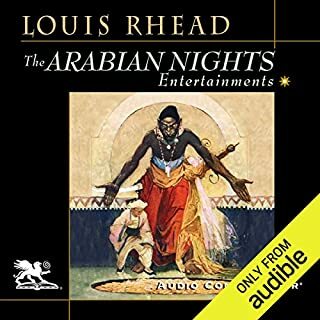 Here is a selection of some of the best-known and best-loved tales of The Arabian Nights, including "Sinbad", "Ali Baba and the Forty Thieves", "Aladdin", "The Talking Bird", and the "Fisherman and the Genie". In this "treasure house of pleasant things" you will find golden palaces, gem studded caves, and breathtaking gardens; you will sit by mysterious fountains, hear the crash of gleaming waterfalls, unearth magic lamps, take a long voyage to exotic shores, and meet flying men and mythical beasts. Nowhere else will you find such marvels, nowhere else will you find the impossible so real and convincing. For centuries The Arabian Nights has enchanted readers. These stories are presented here in a clear and direct style that renders them as fresh and as exciting as when they were first told. A lively delivery of the timeless classic. Holds your interest throughout. Good audio quality. 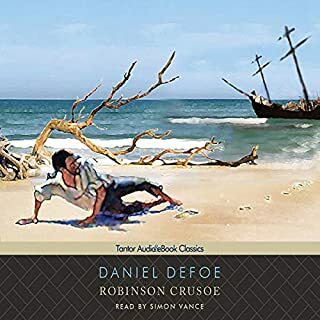 The only disappointment is this unabridged audiobook is of a book that is itself abridged. 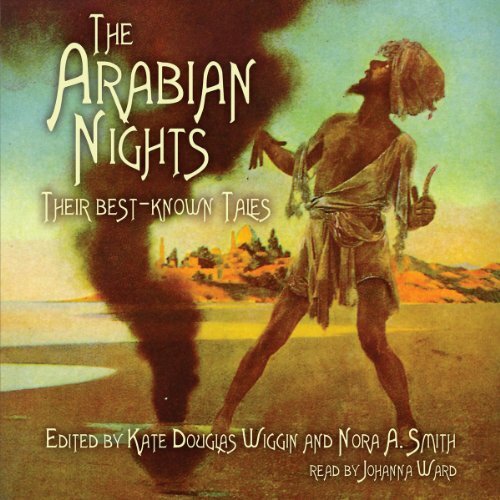 I would love a full version of the 1,001 Arabian Nights. The imaginative, twisting tales are worth repeated listening. Prior to listening to "The Arabian Nights", my only knowledge of the literary tales was poorly made movies. I had no idea of the depth to the tales of Aladdin, Sinbad and Ali Babba and the Forty thieves. These Middle Eastern classics were expertly translated and excitedly read. If you're looking to listen to these stories, this is the compilation you want. I've been burned by really bad versions of classic stories before. This is is good. 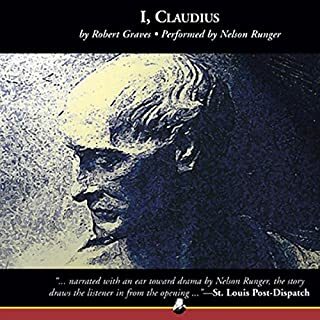 The narrators are not amazing, but good, and the stories chosen are great. A great listen for any time of the year. There is a lot of other stories that weren't included. Which is a shame, because I loved the narrator. Specially the fact that it was a female narrator, feels like words out of Scheherazade herself. Storytelling done right. These stories are good and we're probably passed on orally through word of mouth. 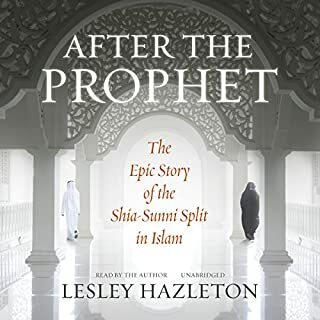 I'm a bit more than half way through now and must admit it is difficult to listen to. The narration is great! It's more the stories that are tough. The stories don't seem to follow the characters but are rather plot based which makes it challenging to hold my attention. I find that I easily lose the plot of the tale. Other than that it is nice and if you don't mind that you will like these. Still Good After 500 Years! 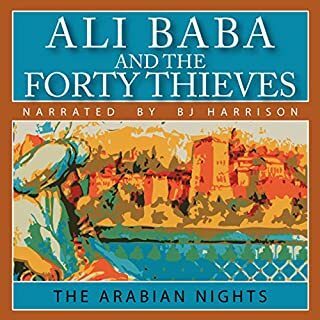 Where does The Arabian Nights rank among all the audiobooks you’ve listened to so far? 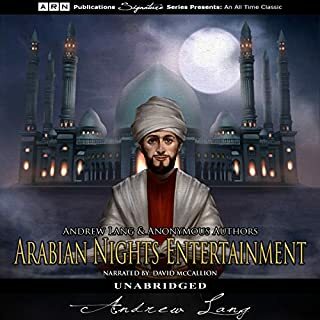 This edition is not quite as good as The Arabian Nights Entertainment which is from an older translation, and it does not actually include anything about the original legend. Still, it has been well worth the listening time. My favorite parts were the 7 voyages of Sinbad the Sailor. I wanted to listen straight through but the story was too long for that. Definitely good for long car trips. These are great stories which may reflect the culture(s) and ideas of some the regions represented. At the part when the prince was being beat up I imagined him with shoulders drenched in blood scary thought! !